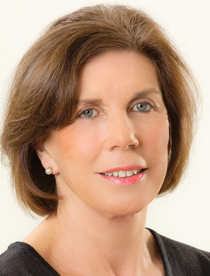 Amanda Cameron is editor of the Aesthetics journal and a sales and marketing professional who has worked in the aesthetics industry in the UK and Europe for nearly three decades and is, therefore, one of the pioneers of the industry that has evolved today. Cameron started her career as a nurse and was one of the first nurse injector trainers in the UK for dermal fillers, before studying for an MBA and expanding her career into sales and marketing. She is best known for introducing dermal fillers to the market with Collagen Corporation closely followed by the introduction of Sculptra to the European market. She always focuses on innovation and education and brings these core values to Aesthetics. Mr Humzah was a Consultant Plastic Surgeon in the NHS for 10 years and has maintained a plastic surgery private practice for over 15 years. He has always taken an active interest in teaching and training and has been the STEP® Tutor for the Royal College of Surgeons of England and is an examiner for the Intercollegiate MRCS for the Royal College of Surgeons of Glasgow. In addition, he teaches on the UCLAN Non-Surgical Facial Aesthetics MSc. 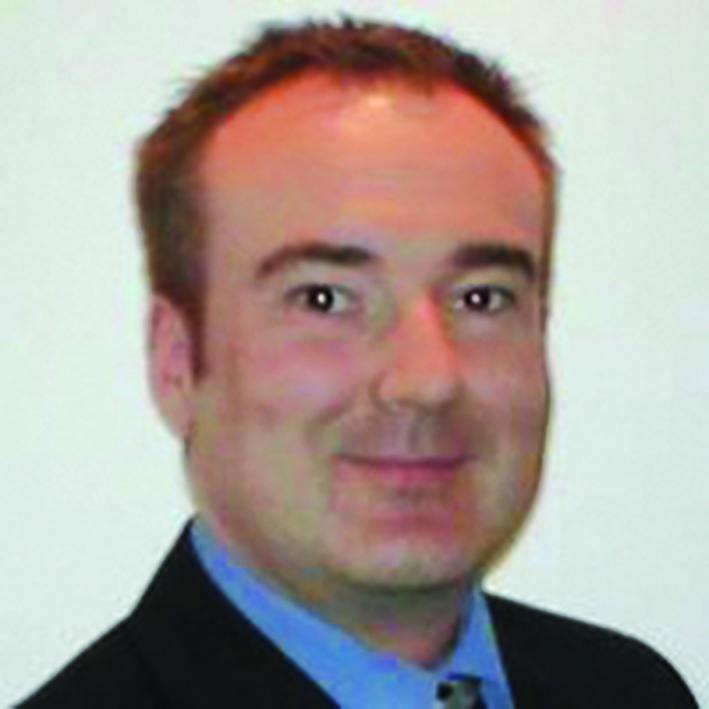 He is a Regional Advisor for the Royal College of Physicians and Surgeons of Glasgow and was the Plastic Surgery Representative on the MAC at the Nuffield Health Cheltenham Hospital as well as the Chairman of the MAC, Chairman of the Greater Midlands Skin Cancer NSSG and Co-Chairman of the UK Botulinum Toxin Group for Aesthetics (UKBTGA). 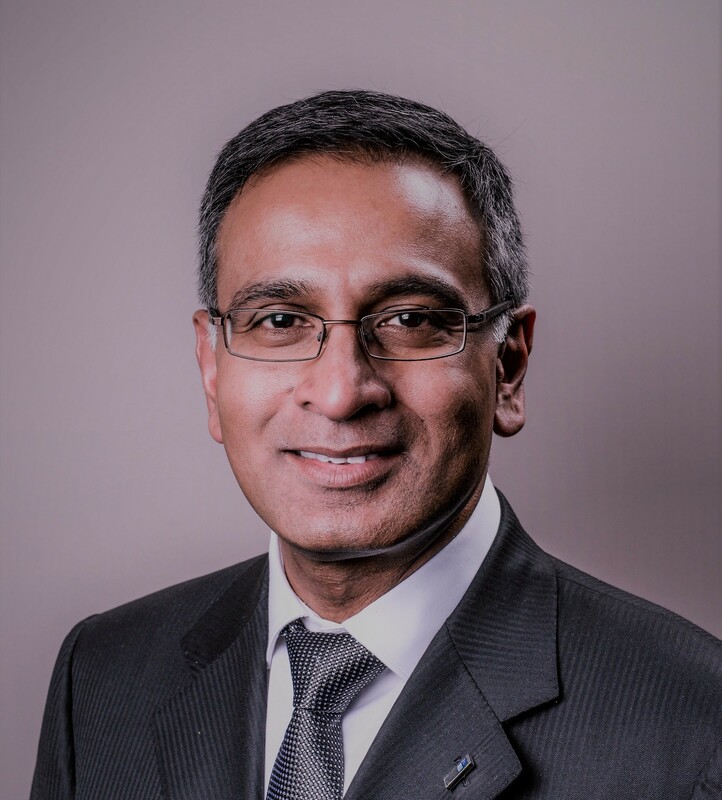 Mr Humzah is a Key Opinion Leader for the Aesthetic Industry and actively teaches facial anatomy nationally and internationally, and has been performing non-surgical cosmetic treatments for over 28 years and holds a BSc (Hons) in Anatomy. He has Consultancy roles in complication management for international pharmaceutical companies. Mr Humzah won ‘Best Teaching’ category at 2013-2015 Aesthetic Awards and has been shortlisted under ‘Training Initiative of the Year’ and ‘Medical Practitioner of the Year’ at The Aesthetic Awards 2016. 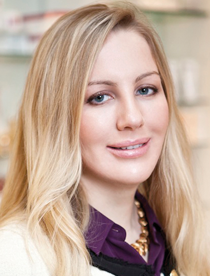 Dr Sarah Tonks is a cosmetic doctor based in Chelsea, London. She attended medical school at Queen Mary University of London and holds an MSc in Clinical and Experimental Medicine from University College London, and a degree in Dentistry from Newcastle University. Dr Sarah has a passion for the skin and also holds a Diploma in Cosmetic and Skincare Chemistry. She is a member of the British College of Aesthetic Medicine (BCAM), the American Academy of Anti-Ageing Medicine (A4M) and sits on the editorial panel of industry publication, Aesthetics journal. Dr Tonks has featured on national TV shows such as This Morning ITV and Channel 4s Bodyshockers demonstrating thread lifts and dermal fillers. She is seen in British press in publications such as The Daily Mail, Marie Claire, Womens Health, The Financial Times, and was listed as best for lips in the Tatler Beauty and Cosmetic Surgery Guide 2016. Dr Tonks’ interests include subtle 3D facial contouring using a combination approach of dermal fillers, toxins, mesotherapy and ultrasound; reduction of dark under eye circles, low pain and natural lip augmentation and intimate female rejuvenation. Gary Conroy is co-founder and director of 5 Squirrels Ltd, a company which delivers services and products to meet the UK medical aesthetics requirements. 5 Squirrels strives to bring the best new technologies to the UK market with a solid service-based ethos to not only support the HCPs who provide treatments but also increase consumer availability, access and awareness to these technologies through business development partnerships with its customer base. Previously, Conroy was the sales and marketing director at Ambicare Health and formerly the head of aesthetic dermatology for Sanofi-Aventis. During his career Conroy perfected the art of customer service and relationship building and has acquired an in-depth understanding of the financial and clinical aspects of the aesthetic medicine industry. Mr Michael Cadier was educated at the French Lycée in London, studied at Oxford University and was taught Medicine at St Thomas’ Hospital, London. After training in London, Salisbury and Bristol, he became a consultant in Salisbury in 1996. 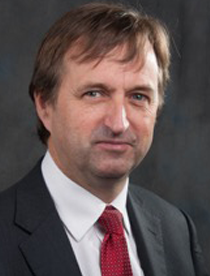 Mr Cadier developed a breast reconstruction service in Portsmouth, and in 2000 was appointed cleft surgeon at the Spires Cleft Centre, for which he also became the first clinical director. He has a busy aesthetic surgery private practice along the South Coast. Mr Cadier is widely published and is an examiner for the FRCS(Plast) and is the program director for the South Coast Reconstructive Cosmetic Surgery Fellowship. He was elected to BAAPS council in 2006 and became president of BAAPS in 2014.